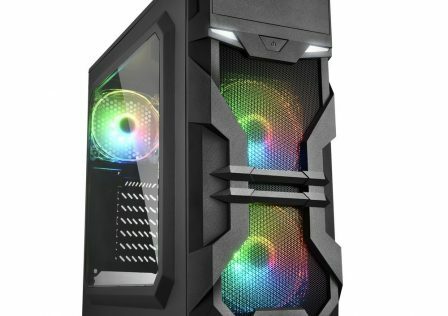 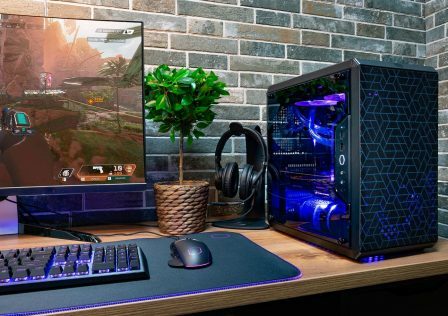 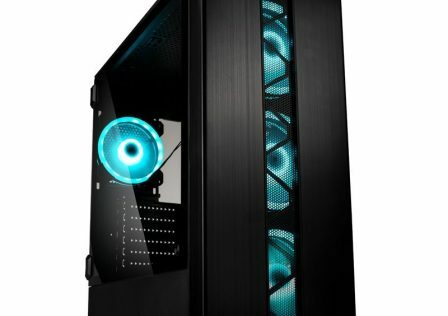 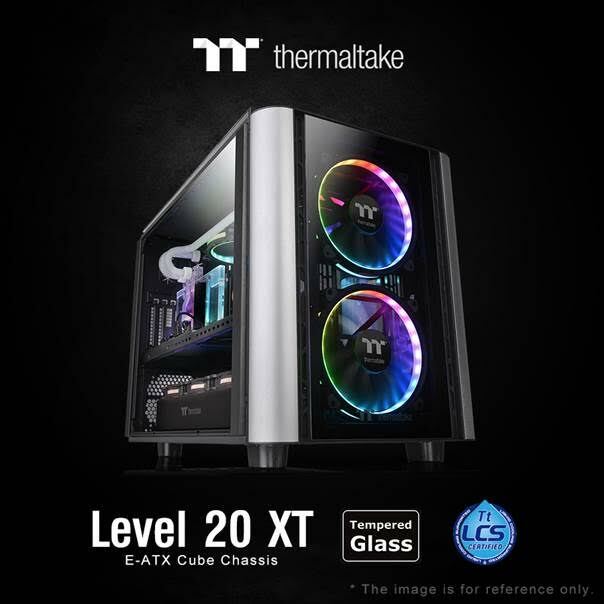 Thermaltake has just released two new computer cases for its new lineup, the Level 20 XT Cube and Level 20 XT Micro chassis. 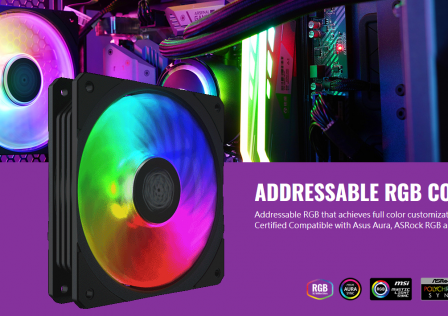 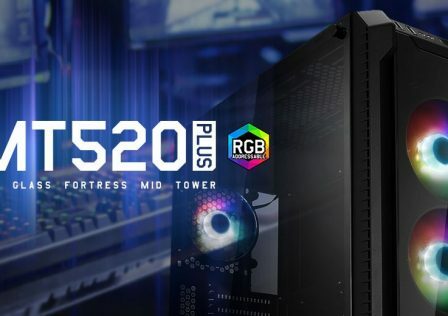 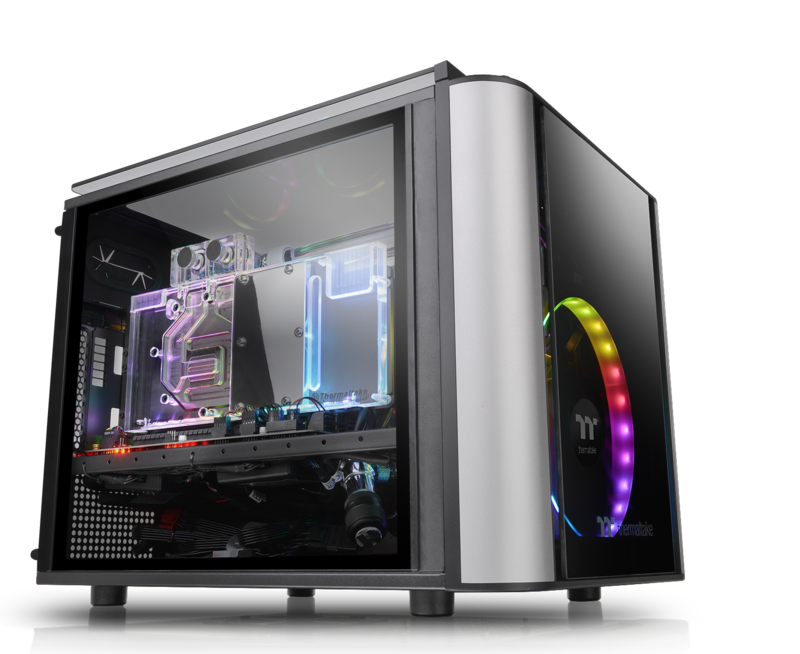 This release comes soon after the release of Thermaltake’s full tower Level 20 GT and RGB Plus chassis. 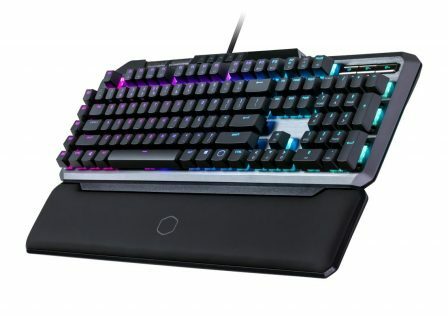 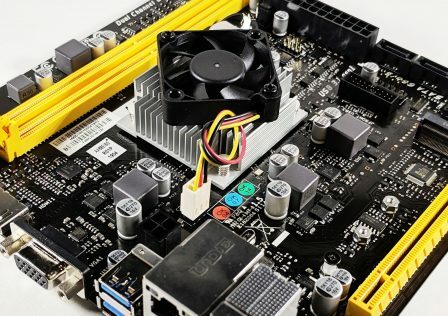 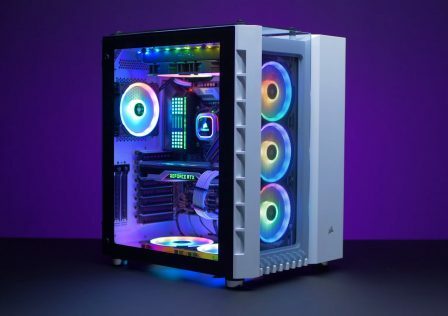 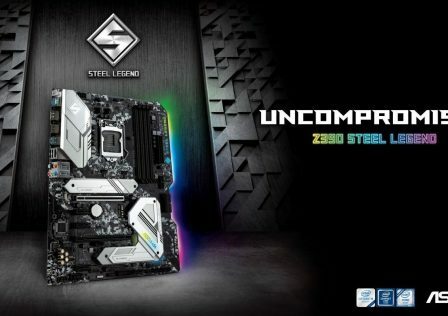 The Level 20 XT Cube chassis features a unique flat motherboard design that puts components on display from any angle, and a split-level design that separates cooling, PSU and hardware components in the upper and lower sections. 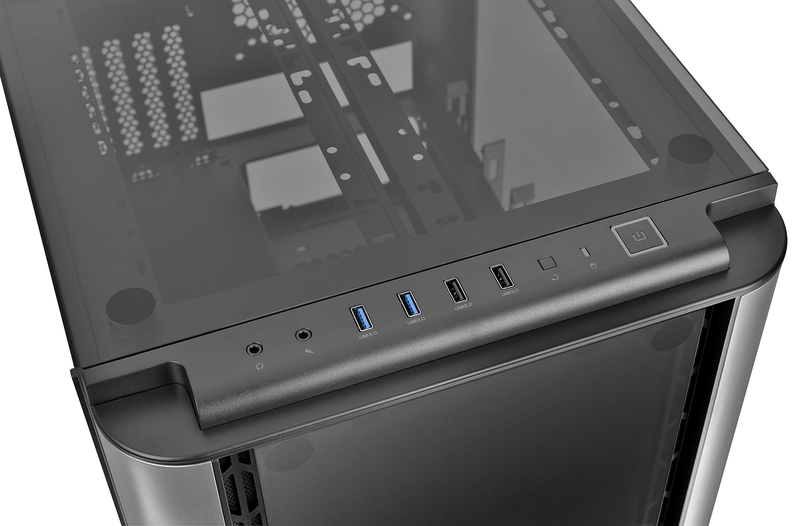 Rigid and unique styling that is true to the Level 20 name is also applied giving the case a unique look to stand out from the others. 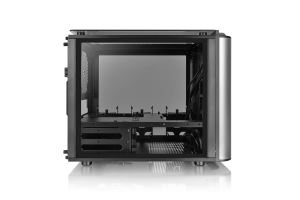 The Level 20 XT supports E-ATX, ATX, Micro ATX and Micro ITX motherboard form factors. 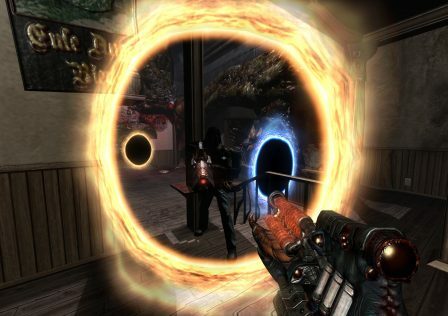 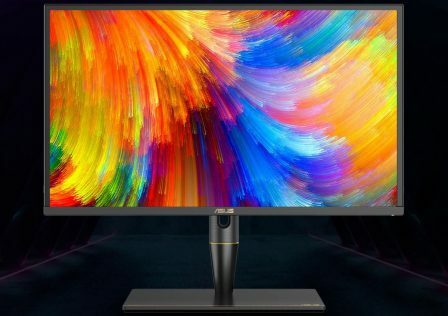 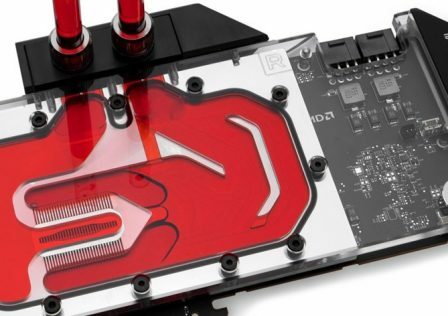 Video cards up to 220mm in length are also supported. 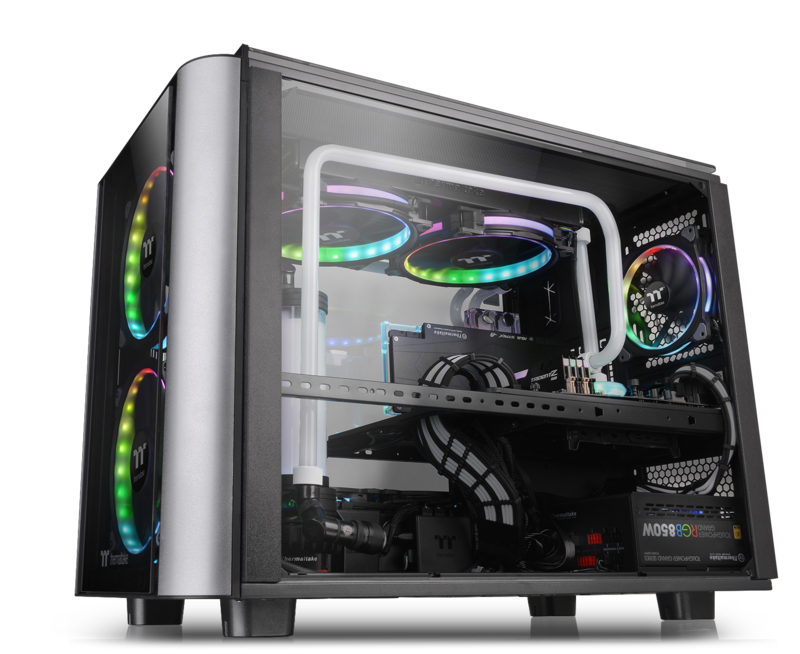 Liquid cooling is also supported by the XT for radiators up to 480mm. Mounting can be done on the front, or along either side of the chassis. 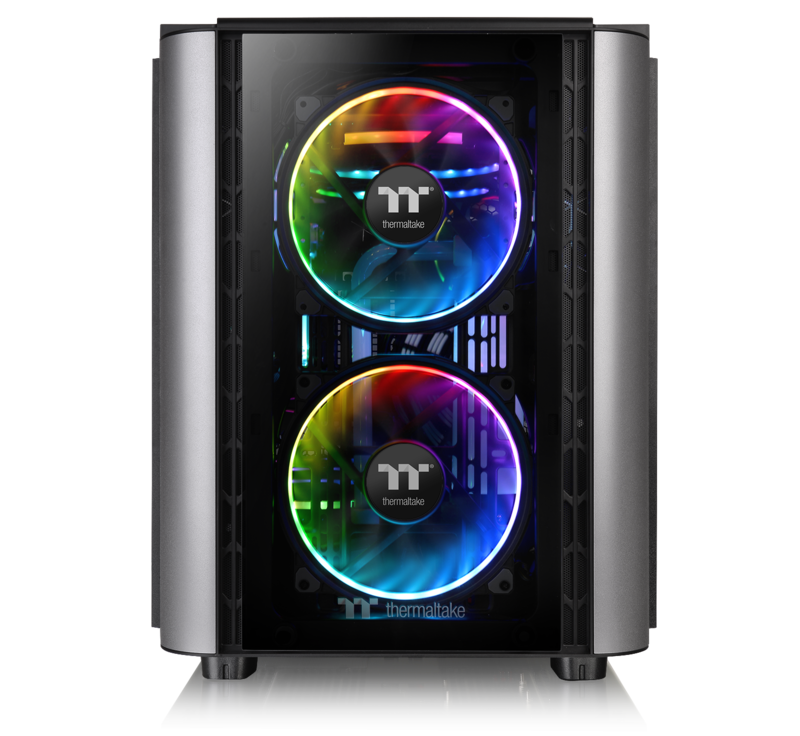 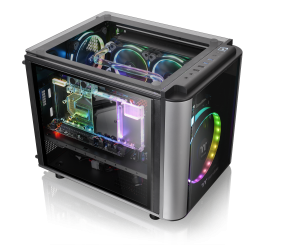 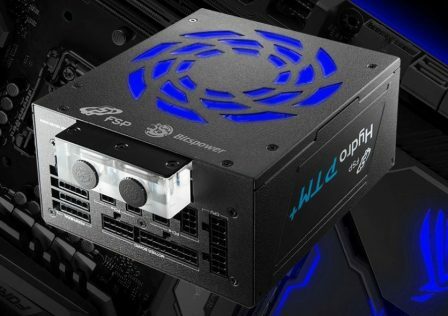 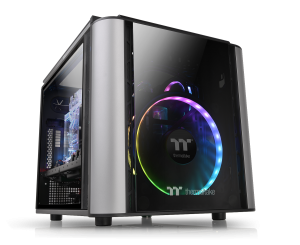 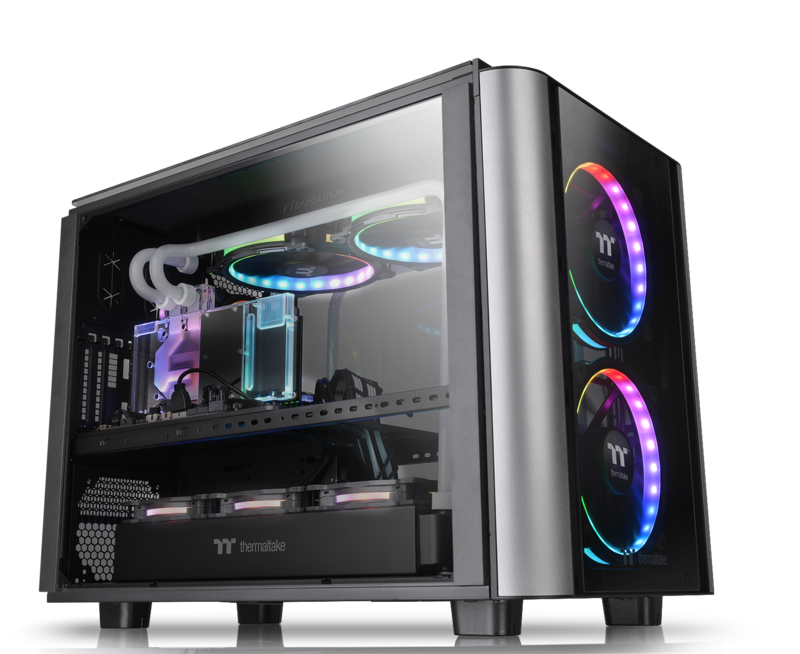 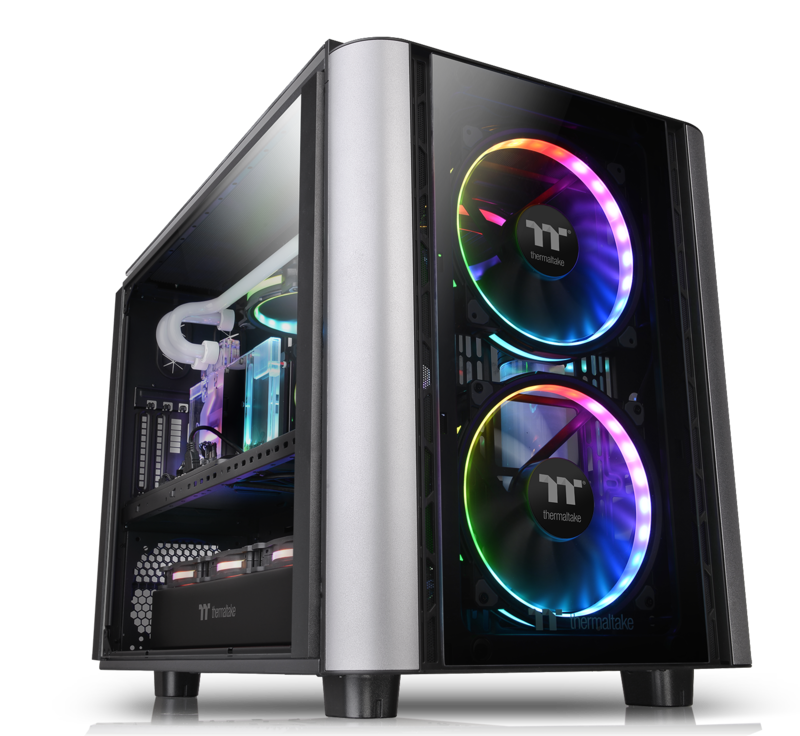 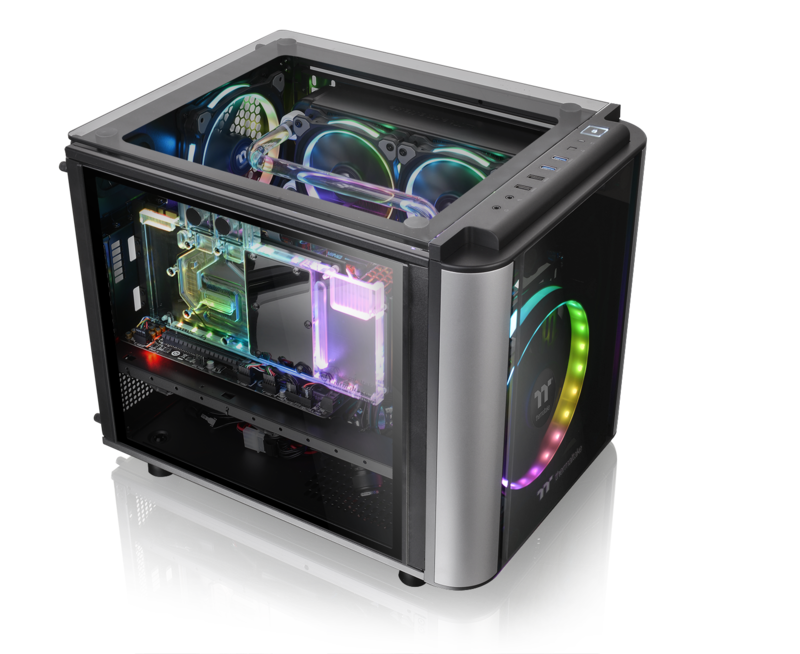 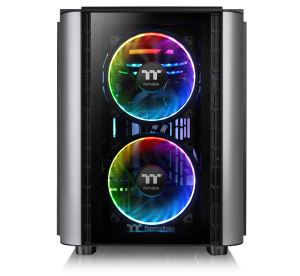 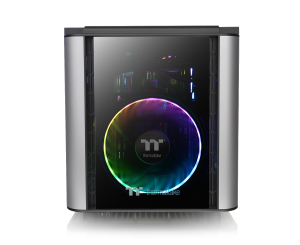 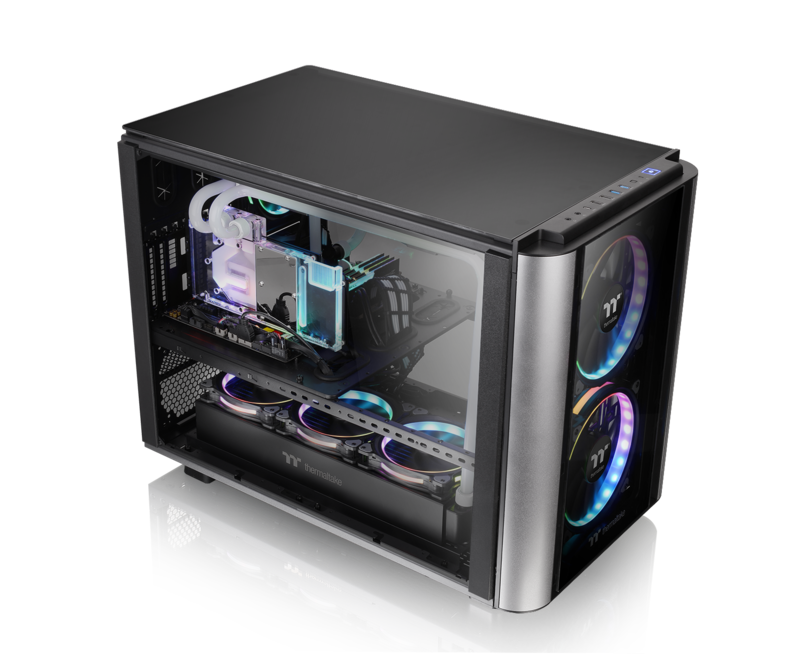 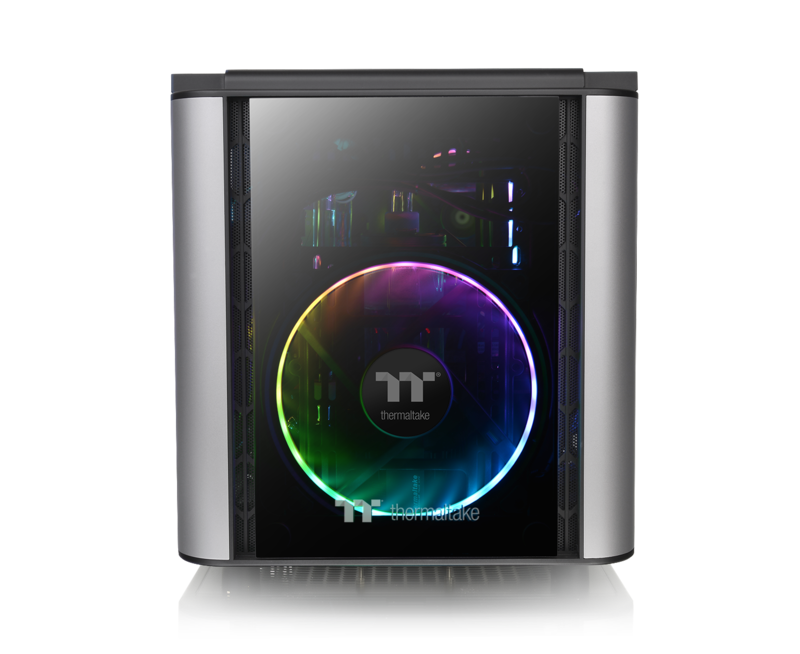 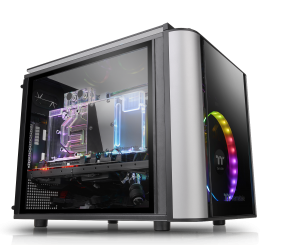 The Thermaltake Level 20 VT Micro Chassis is the smallest of the new bunch of Level 20 cases, offering massive support inside an M-ATX footprint. Though small, the VT chassis is equipped with a 200mm fan at the front of the case and supports liquid cooling radiator mounting options. 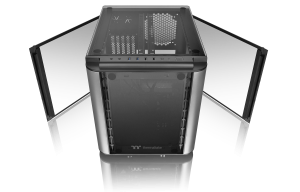 Like The XT and the GT, the VT is equipped with four 4mm tempered glass removable panels. 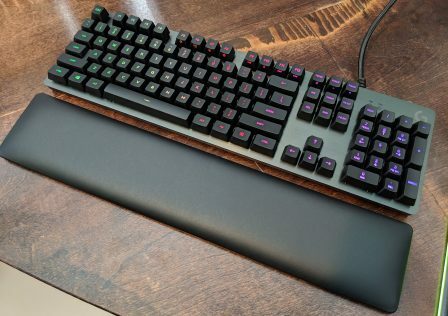 Also similar to the Level 20 XT case, the VT features a split-level design on a flat motherboard tray that makes cable management easy.